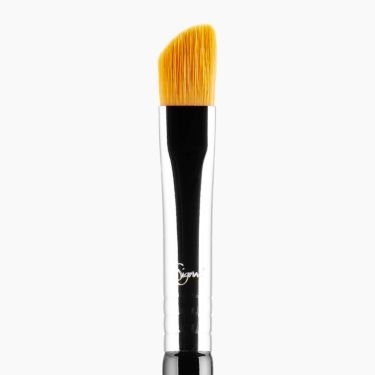 From brow to eyeshadow brushes, enhance your look with one of our professional-grade Sigma eye makeup brushes. 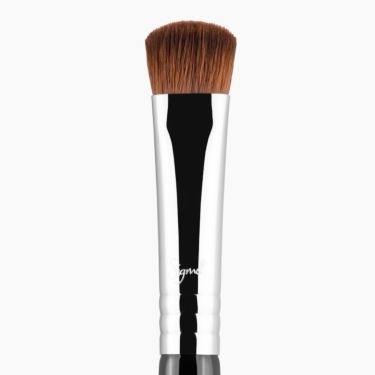 Find a wide selection of professional brushes for eyes and brows that enhance your look and simplify your application. 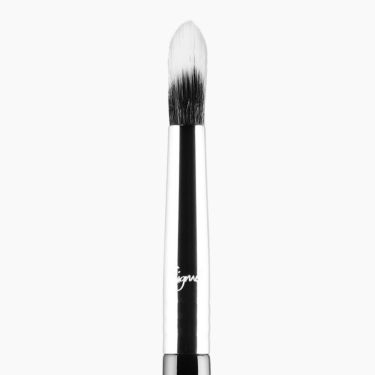 With Sigma, you’re getting more than beauty — enjoy a 2-year warranty on all of our brushes and brush care including our most “liked” eye brushes, the E06 WINGED LINER™ BRUSH and the BASIC EYES BRUSH KIT. Browse our selection of award-winning brushes to complete your set and you’ll always look flawless! Professionals and influencers have a lot to say about our brow and eyeshadow brushes. 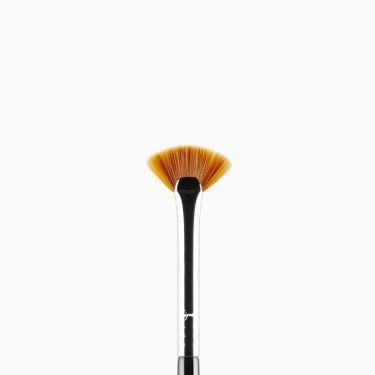 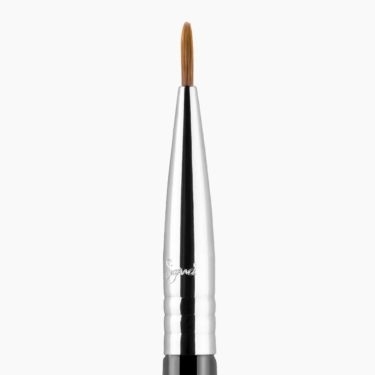 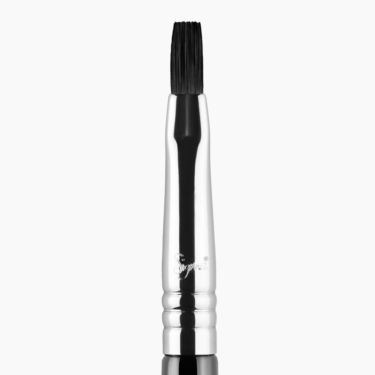 One of our fan-favorite eye brushes is the E06 Winged Liner™ brush. 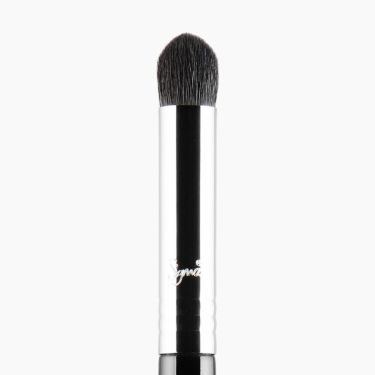 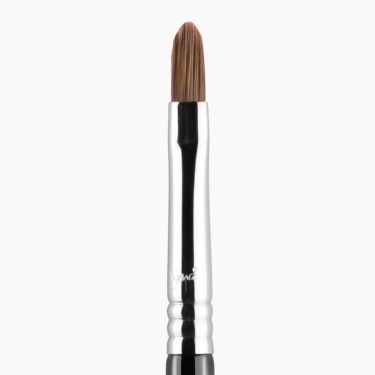 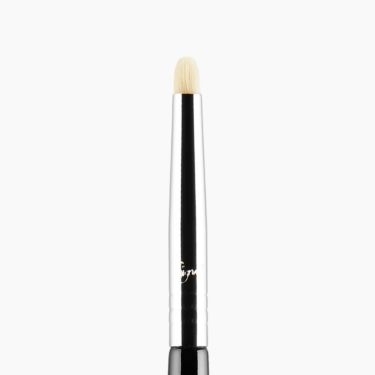 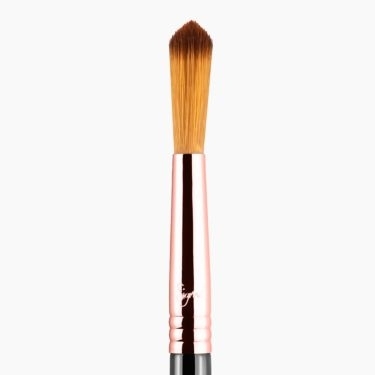 According to beauty influencer, Melissa Samways, the E06 is “a very tiny, angled brush that makes the application of liner easy...I can create any precise line with this brush.” Try it for yourself or check out one of our other influencer-worthy eye makeup brushes.